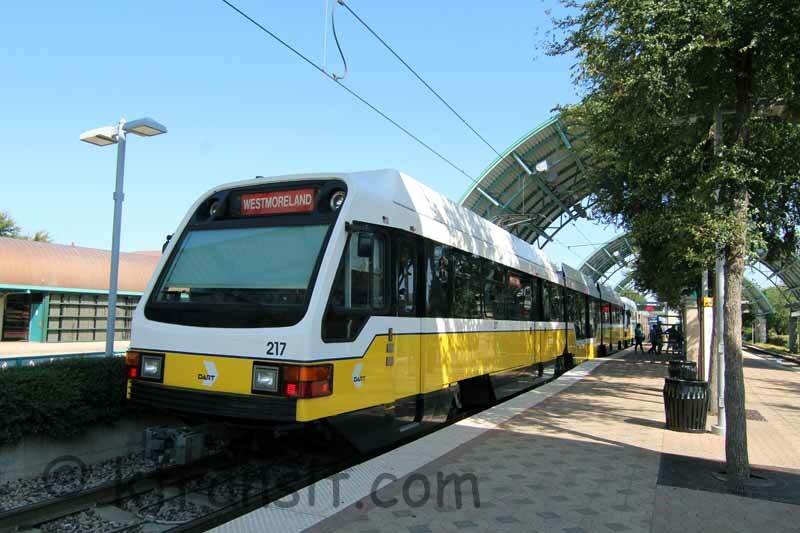 The Trinity Railway Express commuter line is operating between the Big "D" and Fort Worth. Finally there is the tourist McKinney Ave. Transit Authority. They operate classic streetcars along this uptown street.